Air France-KLM is the leading Group in terms of international traffic on departure from Europe. 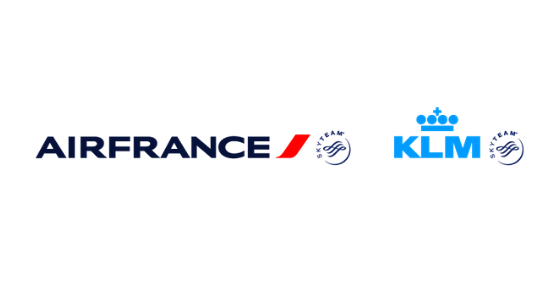 It offers its customers access to a network covering 314 destinations in 116 countries thanks to Air France, KLM Royal Dutch Airlines and Transavia. With a fleet of 548 aircraft and 101.4 million passengers carried in 2018, Air France-KLM operates up to 2,300 daily flights, mainly from its hubs at Paris-Charles de Gaulle and Amsterdam-Schiphol.